Do you remember why you started training BJJ? Was it to improve your confidence or fitness? Was it to challenge yourself in a way that scared you a little? Maybe it was all of these or none of them…the point is, whatever the reason, something inspired you to step on the mats one day and start the journey. But here’s the sobering truth – odds are you that you will quit. Everyone starts with the best of intentions and says that won’t be them but you can see for yourself how at each belt level more and more people drop out. This means that most people will quit, which means the odds are stacked against you. If you want to avoid being another statistic then you have to do something to change that. And that’s where I come in. My name is James Wilson and I’ve been a strength coach since 1998. Over the years I’ve worked with hundreds of people ranging from national champions and professional athletes to weekend warriors and everyday athletes. I’ve also been used by Men’s Health and Outside Online as a guest expert and helped thousands more through my mountain bike training blog and videos. Through this experience I’ve had the chance to make a lot of mistakes and learn a lot of lessons. One of the biggest lessons I learned was how to apply the principles that make full time athletes successful to the everyday athlete looking to make the most of their limited training time. One of the things that makes the best successful is that they don’t leave their success to chance. They know that they need to do something to stack the odds in their favor, which includes mobility and strength training. Using mobility and strength training will help you improve your performance and decrease your risk of injury. 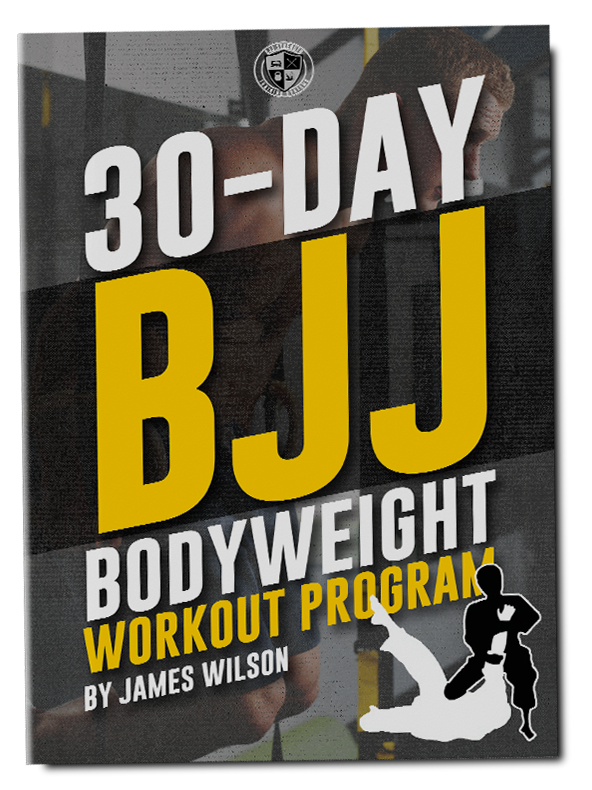 Done right, it can also help you improve your ability to perform your BJJ specific skills as well. 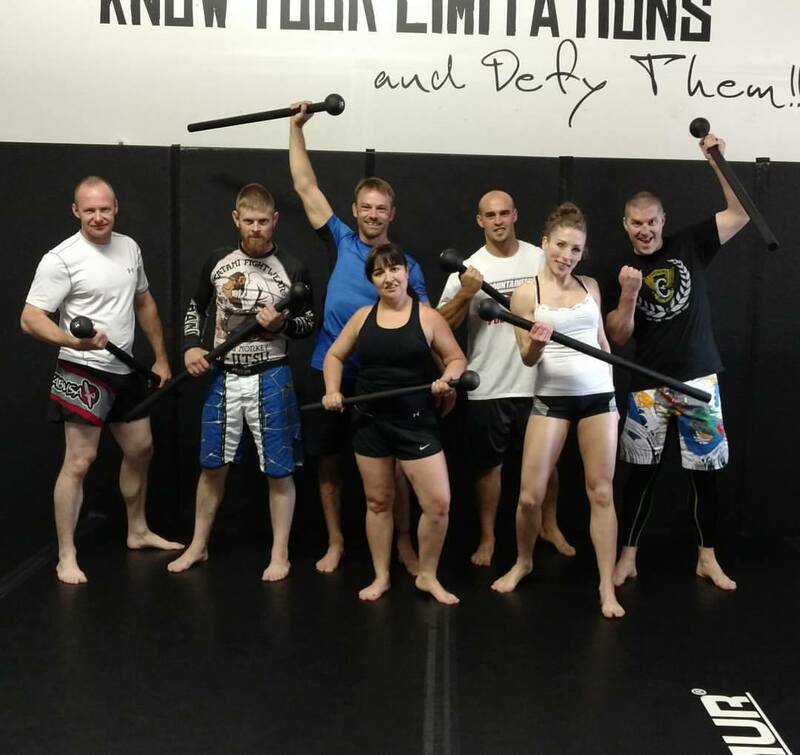 The great coach John Danaher has a saying – “Movement before moves.” He tells people this to impress upon them the importance of being able to move the way you need to before worrying about doing specific moves when training and rolling. If you improve your movement quality and the strength you can put behind that movement it will help improve your ability to apply moves to your opponent. It will also make learning new technique easier since you will have an easier time applying quality movement to new moves. When you have something that can improve your performance, decrease your risk of injury and help you apply and learn techniques, why wouldn’t you want to take advantage of it? But here’s the thing…I know you want to do everything you can to improve your BJJ but time and other obligations are important factors. Hey, I get it, I’m a married father of two kids with a job so I know how it can get. Which comes back to how I can help you get the most out of your BJJ journey. By sharing the best training techniques and tools with you I can help you stack the odds in your favor as well. They say that a black belt is just a white belt who never quit. The most important thing isn’t talent, it’s the ability to show up and train consistently. 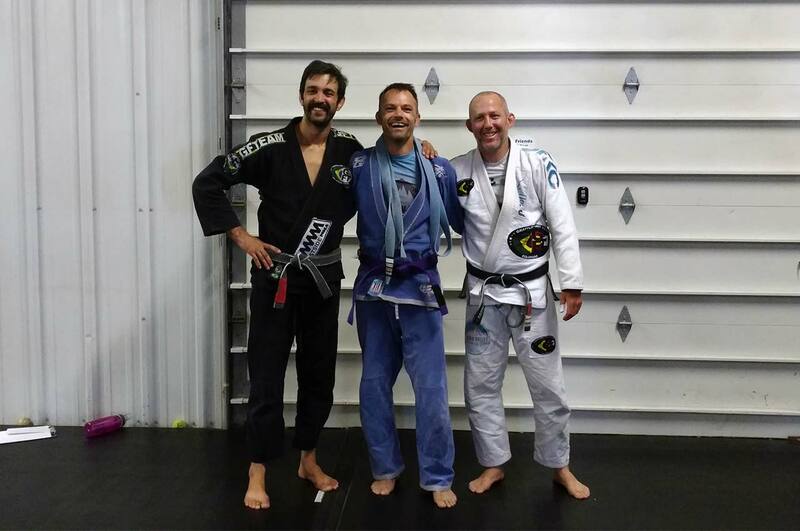 I want to help you be that white belt that never quit, which is why I started BJJ Strength Training Systems.